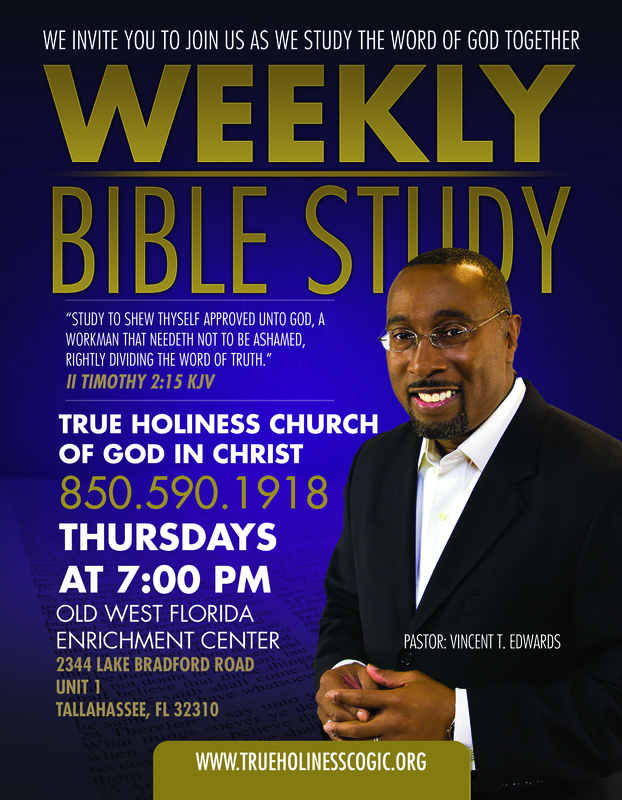 We invite you to join us Thursday, June 25, 2015 at 7:00 p.m. for Bible Study. Next True Holiness C.O.G.I.C. (THCOGIC) – Don’t Worry Daddy Got It.